I love cats, but am not crazy about them and certainly not a cat vs dog person. I like cats a reasonable amount. 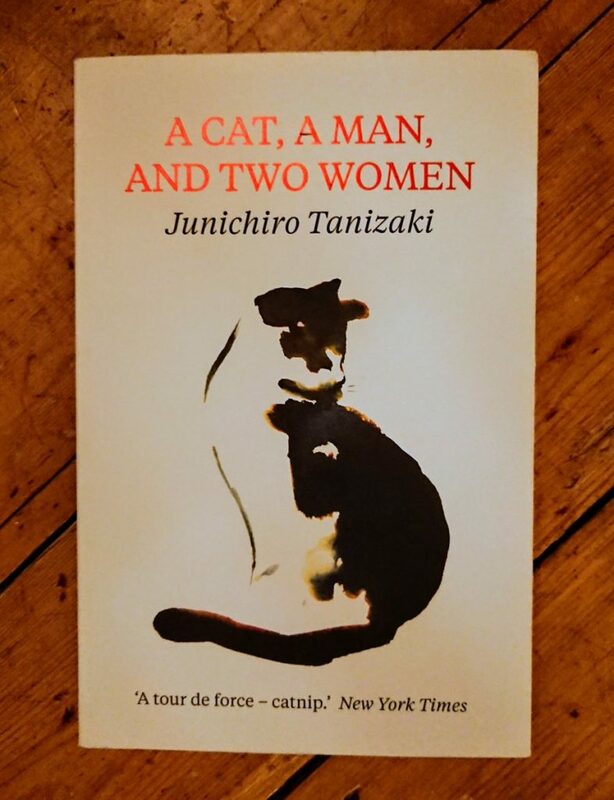 A while ago, however, I stumbled upon Junichiro Tanizaki’s cat story, read it out of curiosity and absolutely loved it. Months later, I caught myself remembering it as a B&W film, so lucid and expressive is its language and storytelling. I’ve been going back to it again and again, and so thought of making a little reading project with #Japanese #cat stories. So far, I’ve discovered another four, but suspect there might be more. For the moment, I’ll read three to see how it goes. 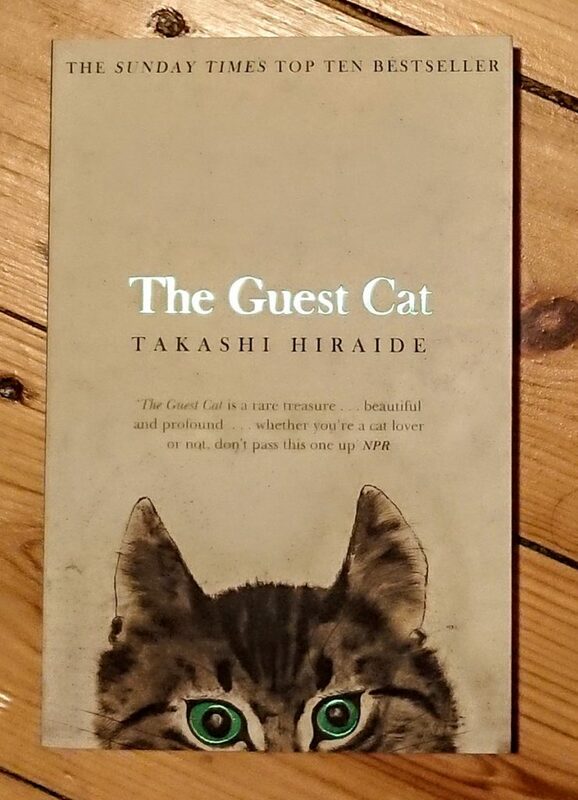 The second cat novel in the project is “The Guest Cat” by Takashi Hiraide. This one, also a novella type, is about a cat that visits a couple in #Tokyo as a guest. My children and I can relate to this, as we regularly host guest cats :), mostly in the summer time. I am undecided as to what to read as the third story. There is the contemplative “The Travelling Cat Chronicles” by Hiro Arikawa, the perhaps funny “If Cats Disappeared from the World” by Genki Kawamura, or Soseki Natsume’s classic “I am a Cat”. While I’m here: I feel two more reading projects coming up: one with owls and one with wolves. I could start the owl project with “The Owl who Liked Sitting on Caesar”, but how to continue? I will make another post for the wolf project when I start it. Another photo essay by Behrad Mistry, again from last year and over at the Ajam Media Collective. The Zoroastrian New Year coincides with the Spring Equinox. It marks not only the beginning of the calendar, but the renewal of life in its perennial struggle with death. This annual milestone is an occasion for celebration, and involves a series of ritual arrangements and acts. A commented photo essay from last year by Behrad Mistry over at the Ajam Media Collective. 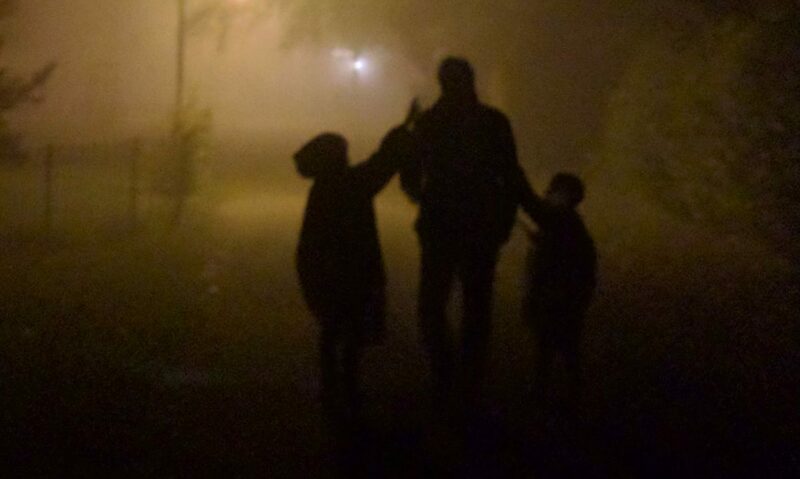 The following is a photo essay by Behrad Nafissi Mistry. Born into the caste of Zoroastrian priests, Behrad is half Indian Parsi, half Iranian and is currently training to also serve as a priest. Behrad is a photo-journalist at Amordad Zoroastrian News Agency and Humans of Tehran. He holds a B.A. in English Literature and an M.A. in Comparative Literature from Shahid Beheshti University. This series will focus on Tehran’s Zoroastrian community and their practices before, during, and after Nowruz. I receive a number of search hits from people who look for my name in connection with Azadeh Moaveni and her book Honeymoon in Tehran. I also receive occasional questions. While it is true that my name is mentioned in that book, I wish to distance myself from Azadeh Moaveni and her book Honeymoon in Tehran. Those who know me more closely know that I never read that book with the exception of two paragraphs in the pre-publication phase. Bibliographia Iranica started in May 2015. Although I had received positive feedback about my bibliographic posts on my own blog, it was unclear how well a dedicated bibliographic website for Iranian Studies would be received. I am glad to say that the academic as well as the general reception of our collective effort here at Bibliographia Iranica has been very positive and encouraging. And we know that our user base continues to grow. And so, before the new year advances too far and becomes old news, we should review the statistics for the past year. In 2016, we had 33,417 views on our website. This number does not account for the post views and shares on our Facebook or Twitter accounts. With 1,147 views, the announcement of the Summer school in the Turfanforschung was the most viewed post on the blog. We had 17,576 visitors from 127 countries, the USA leading with 8211 visitors. We published an impressive 165 announcements, “Avesta” being the most searched term on the blog. The success of Bibliographia Iranica owes much to the fact that it is a collective effort, and we hope that our user base continues to grow. There will hopefully be new developments in 2017 which I will announce in due course. 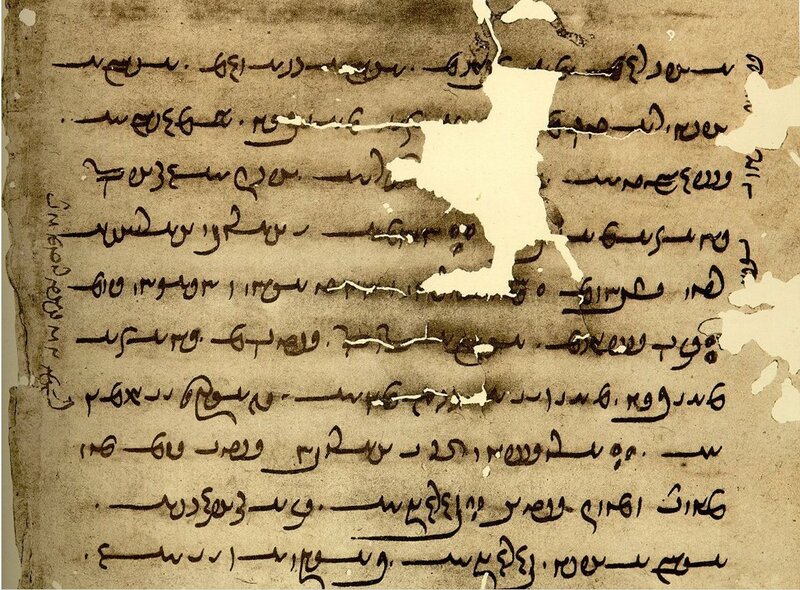 Peter Adamson has a short article, entitled Arabic translators did far more than just preserve Greek philosophy, over at Aeon on the impact of the Arabic translations of Greek philosophy. You can even listen to the article being read by someone at curio.io! Crone, Patricia. 2016. The Iranian reception of Islam: The non-traditionalist strands (Islamic History and Civilization 130). Collected Studies in Three Volumes. Vol. 2 edited by Hanna Siurua. Leiden; Boston: Brill. Patricia Crone’s Collected Studies in Three Volumes brings together a number of her published, unpublished, and revised writings on Near Eastern and Islamic history, arranged around three distinct but interconnected themes. Volume 2, The Iranian Reception of Islam: The Non-Traditionalist Strands, examines the reception of pre-Islamic legacies in Islam, above all that of the Iranians. Volume 1, The Qurʾānic Pagans and Related Matters, pursues the reconstruction of the religious environment in which Islam arose and develops an intertextual approach to studying the Qurʾānic religious milieu. Volume 3, Islam, the Ancient Near East and Varieties of Godlessness, places the rise of Islam in the context of the ancient Near East and investigates sceptical and subversive ideas in the Islamic world. Abadan:Retold is an innovative, multi-media social history project invented and managed by Rasmus Christian Elling, an Associate Professor of Iranian Studies at the University of Copenhagen, Denmark. A crucial part of the project is an online portal (www.abadan.wiki) with multiple functions. MemoryLine: a user-driven history wiki – an open platform on which everyone can share memories and knowledge through comments, essays, interviews and pictures, and where you can discover new faces or re-connect with old friends. Abadan:Retold is part of a larger research project on documenting the history of Abadan in a global context, for which Rasmus Christian Elling received a grant from the Danish Arthur Christensen Foundation. The project has also been supported by private individuals who donated money during the crowdfunding campaign in February 2015. You can follow the progress of the project on its FB page! Congratulations to Prof. Hintze for receiving this important grant. 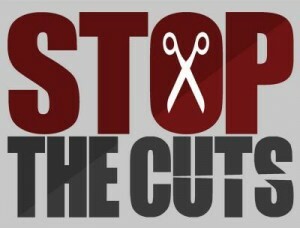 Closure of ‘small Humanities programmes’! At BiblioIranica, we usually do not comment on issues beyond our academic interests in ancient Iran. However, it would be wrong, if we did not express our disappointment after hearing the news of the closure of ‘small Humanities programmes’ at the University of Copenhagen. As the University Post reports, the “Faculty of Humanities at the University of Copenhagen will shut down five smaller study programmes permanently”. A full list of the threatened programmes, and the university’s plans are published here. Oriental Studies have a long tradition in Denmark, and Danish scholars have made and continue to make significant contributions to Oriental and Iranian Studies. It is very distressing to read that some of the ‘small’ programmes will be closed, among which are Indology and Tibetology. Institute for Iranian Philology: Although the Institute was founded only in 1961, it has a long prehistory, since it is the natural culmination of about 200 years of Iranian studies in the Kingdom of Denmark.